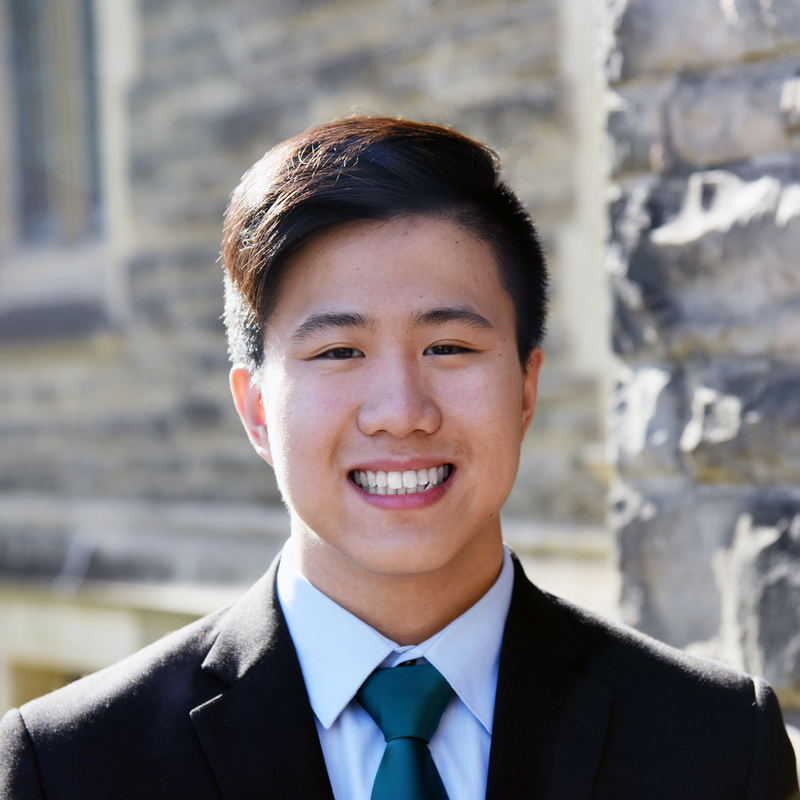 Alain Choy is the 2018-2019 Vice President of Finance for the DeGroote Accounting Association (DAA). He is entering his fifth year at McMaster University with a specialization in Accounting after completing a year-long internship at NCR Corporation as a Financial Analyst. He is excited to utilize his past experiences to create value for the association and McMaster community. Alain intends to pursue the CPA designation and is always open to discuss new opportunities for students to step out of their comfort zones and try something new!